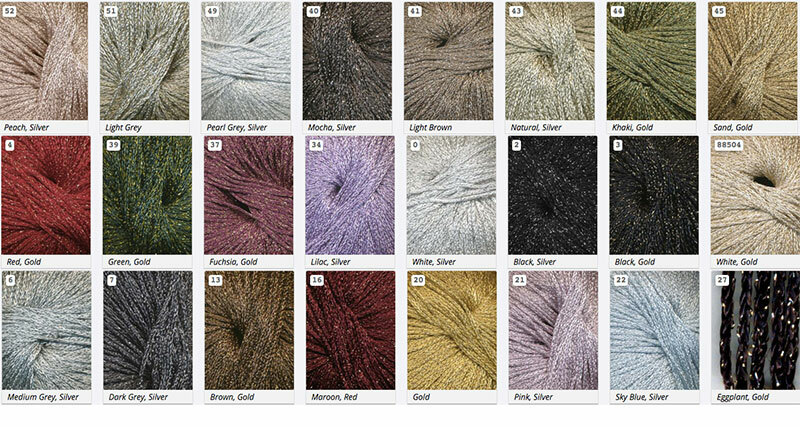 The Yarn Barn LLC: YARN: GATSBY by Katia -SALE! YARN: GATSBY by Katia -SALE! Gatsby from Fil Katia is on SALE! Was $12.50 and NOW only $8.75!